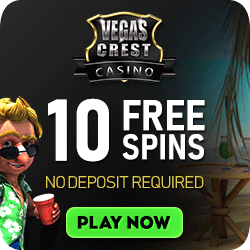 Slots of Vegas Casino is pretty much your online Sin City which is available to anyone anywhere on the planet who is linked up to the Internet. 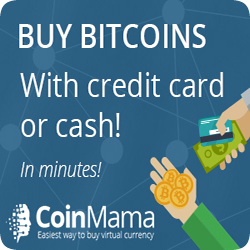 Joining their VIP program is something to consider as it bring about more and more bonuses with every moment you play and your stand to get ultimate gaming experience in the comfort of your own home or where you lay your head that night. Throughout the player’s online casino experience there is a 24/7 live customer care service at their fingertips. 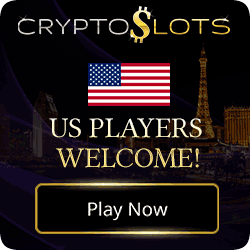 Slots of Vegas Casino encrypts your interaction so therefore you security is looked after. 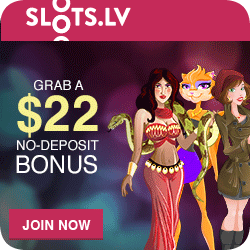 Slots of Vegas boasts a fantastic New Player Welcome Bonus of 250% based on your first deposit of $30 or more on slots. If the player isn’t so keen on slot games they can opt for all allowed games welcome bonus of 190% on their first deposit of $30 or more. Besides this fantastic way to start the Slots of Vegas experience, there is still tons more in the offering to keep the gaming spirit high. There are Daily Special promotions and bonuses on specific days and these bonuses come in different categories for video slots and all slot games and all are valid until midnight (US Eastern time) on that particular day. 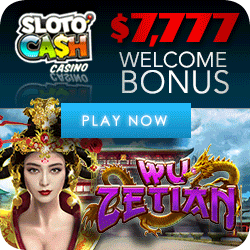 Enjoy hot promotions at Slots of Vegas Casino! Real Time Gaming (RTG) is one of the top major online casino software providers available today. 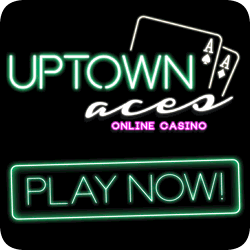 Founded in 1998, they are a household name to many and one of the oldest providers still operating and providing top software and online casino games for well over a decade. With so many changes to the online gaming market on a daily basis, players are looking for stability. Realtime Gaming Software is that stable casino and accepts players from most Countries Worldwide. Clearly the onus is of course on the player to make sure that they are following the protocol of the Country in which they reside. There are a number of Countries where online gambling is illegal. Slots of Vegas offer you over 130 games to choose from. Many of these games have variations as well! Multi-hand versions of games and so forth! Although Slots of Vegas has a multitude of games to offer, they are very much as their name suggests a “Slots Casino“. Real Series Video Slots feature scatters, multipliers, wilds, and much more. Slots of Vegas is mobile friendly and employs a very responsive web design. You will find that the actual Layout of the site will automatically adjust to suite the device you are using. Although it has a relatively slower speed connection, this is something that the Casino and technology are working on. 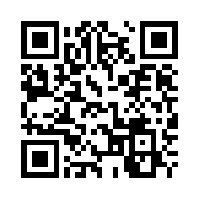 You can of course navigate to the Casino Mobile page but why not simply scan the QR Code below and be whisked to the mobile casino like magic!